Homi Adajania’s Cocktail marked a turning point in Deepika Padukone’s career. 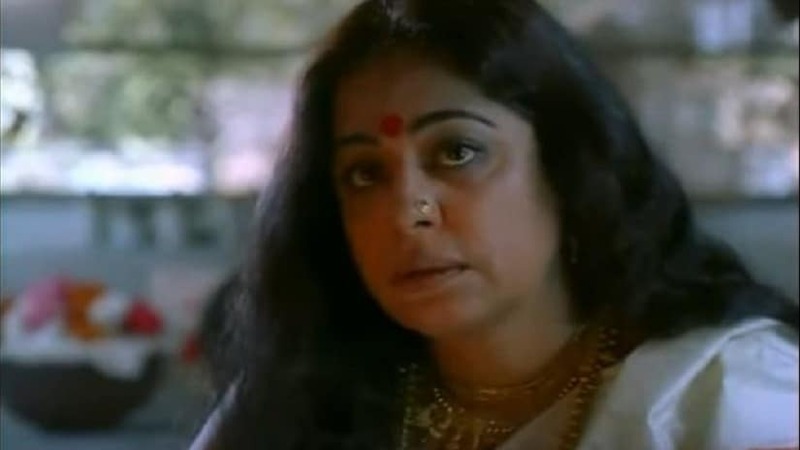 Since then, the actor has gone from strength to strength, and has emerged as one of the biggest female stars in Bollywood. 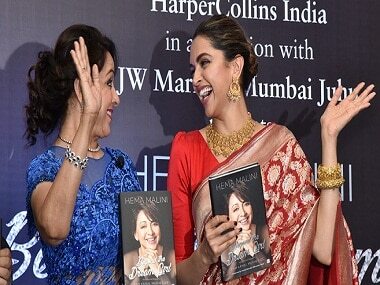 Deepika Padukone recalls that her debut film Om Shanti Om clashed with Sanjay Leela Bhansali's Saawariya 10 years ago. 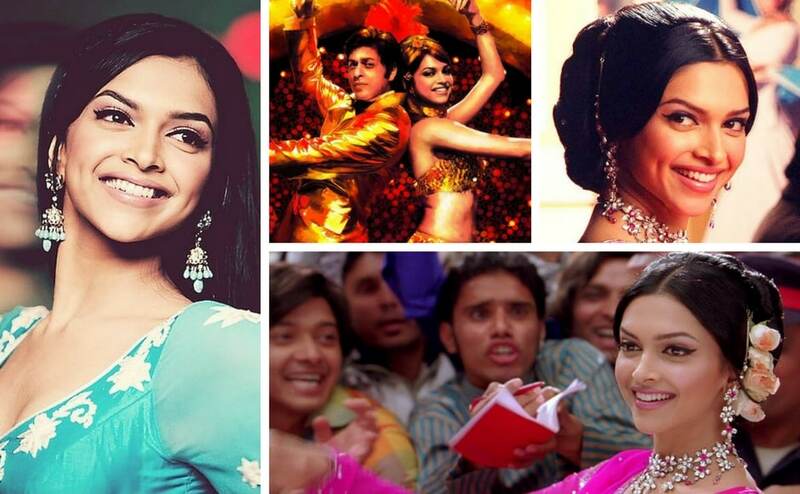 Om Shanti Om, released in 2007, marked the debut of Deepika Padukone in Bollywood opposite Shah Rukh Khan. 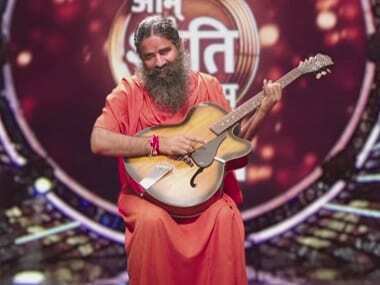 Since we're proud one-episode veterans of Om Shanti Om, we thought of putting together this handy little primer on the hallmarks of a bhajan reality show. Ranveer Singh to appear on first episode of Baba Ramdev's bhajan reality show: Another dance-off in the making?